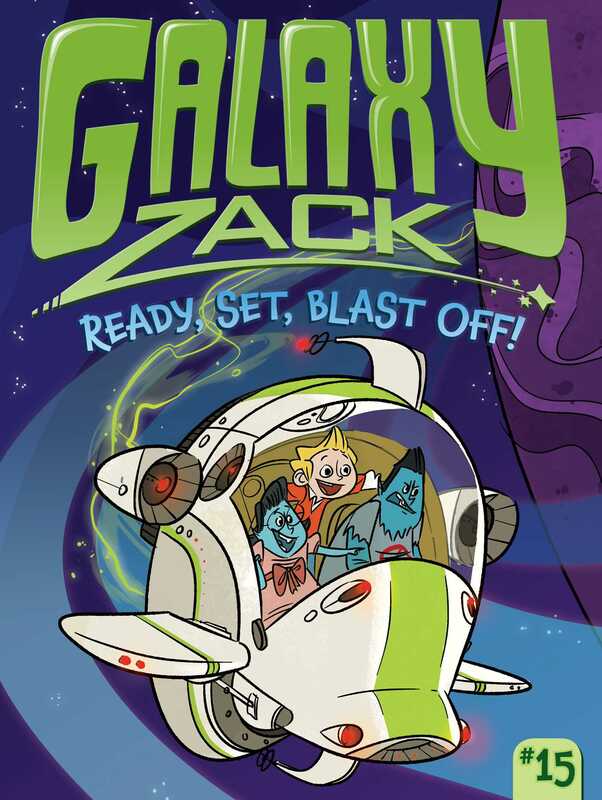 Zack and his friends zoom across the galaxy for the Interstellar Space Race in this fifteenth Galaxy Zack adventure. When the Sprockets Academy Zoomers enter the Intergalactic Space Race, Zack and his friends are in for an epic race adventure across the galaxy. It’s time to navigate through an underwater maze, fly around planetary rings, and blast through the stars! But when trouble stirs within the team, Zack must take charge. Can he lead them to victory? Book Cover Image (jpg): Ready, Set, Blast Off!